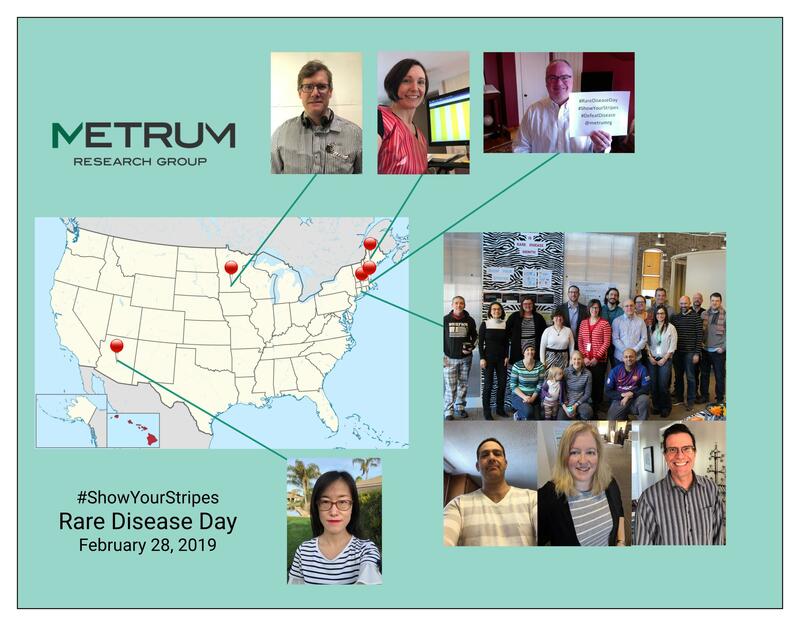 MetrumRG employees recognized Rare Disease Day on February 28th by participating in the National Organization for Rare Disorder’s Show Your Stripes campaign. While we work every day to develop therapies to fight disease, for the month of February we challenged employees and heightened awareness by highlighting different rare diseases in weekly meetings. On February 28th, we shared a pot luck lunch with a striped food theme and dressed to show off our stripes. MetrumRG employees across the country participated. 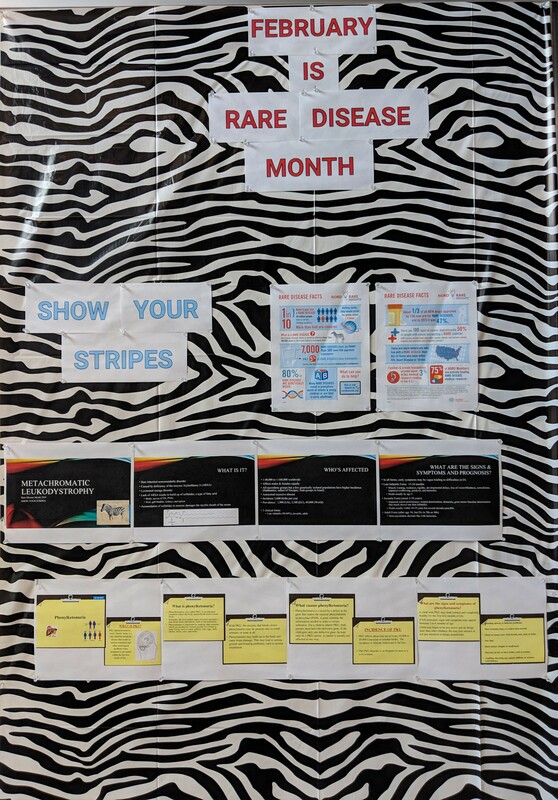 We had a contest to see who had the best display of stripes and Metrum Research Group pledged a donation for each person that participated in the stripes challenge. Check out the photos below of our day of recognition! Yi Zhang, Ph.D., presented "Bayesian inference with partial differential equations using Stan" at StanCon in Helsinki, Finland on August 30, 2018. You can watch video of his presentation here. 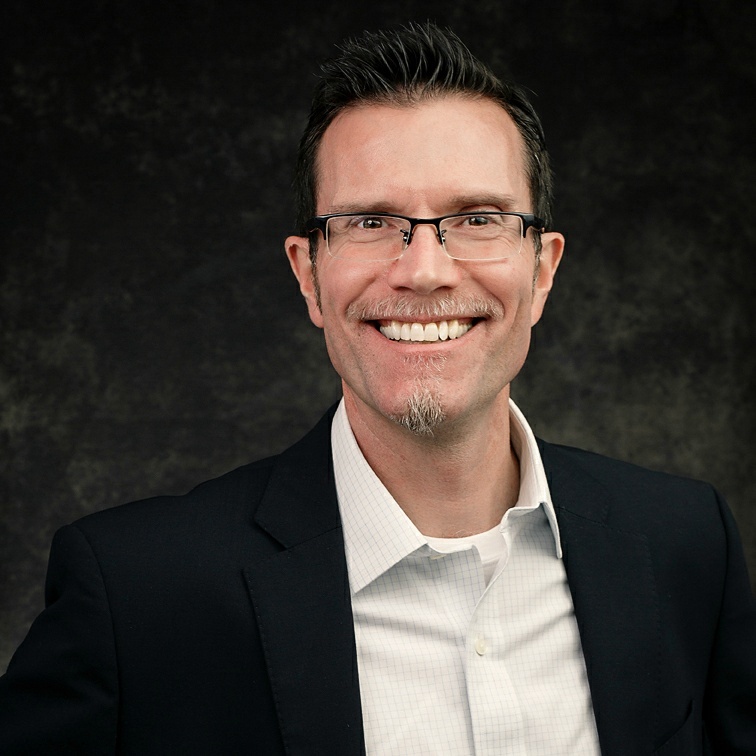 You can see his poster and slide presentation on our website www.metrumrg.com.